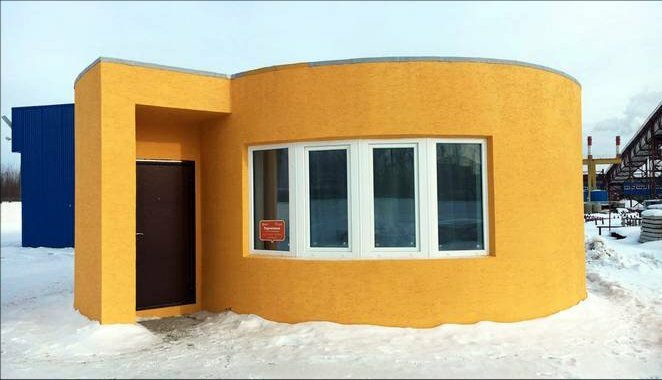 The first house printed using mobile 3D printing technology has been built in Stupino town, Moscow region. 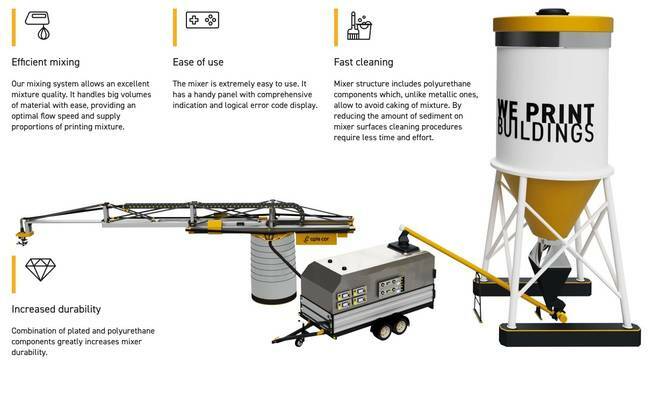 The Apis Cor and PIK companies have successfully completed the project in 24 hours. 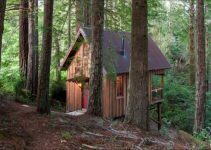 It is a tiny house at 38 m² (409SF), designed as a demonstration project. 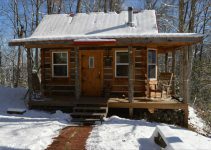 It has a cozy interior: The house can be of any shape, including the familiar square shape, because the additive technology has no restrictions on design of new buildings, except for the laws of physics. 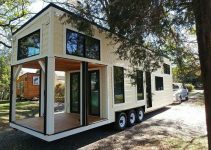 This house is small, but the printer is big enough to handle 132 m² (1420 SF) The whole house cost $10,134 or $275 per square meter, or about 25 dollars a foot including windows, doors, wiring and finishing, which is very cheap.